Seville is the capital of Andalusia, and one of the cultural capitals of the country. 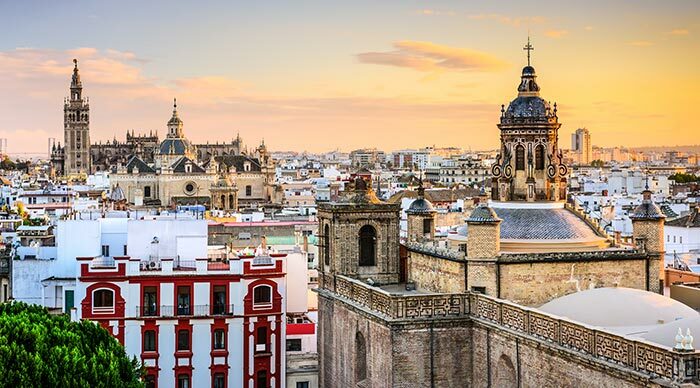 As the fourth largest city in Spain, Seville is home to a number of UNESCO World Heritage sites- from the jaw-dropping Santa Maria de la Sede Cathedral (where you can see the remains of Christopher Columbus), to the Reales Alcazares palace. Seville is also a city for those who love the outdoors. Enjoy a quiet cup of coffee, while breathing in the smell of the beautiful orange blossoms, and being serenaded by flamenco musicians. The months of March to April are the ideal time to visit this beautiful city, so you can enjoy the week-long Easter festivities, and the colorful festival of Feria de Abril. The capital city boasts of the best nightlife in the country, with great musicians and artists performing on a weekly basis. Not a party person? Don’t worry – there are plenty of cultural activities for you to indulge in. Walk down to the Royal Palace (maybe you will get a glimpse of the reigning monarch). Madrid is full of life in every single corner. Just head over to Puerta del Sol, or Plaza Mayor, both lively spots that are full of events which take place every single day! 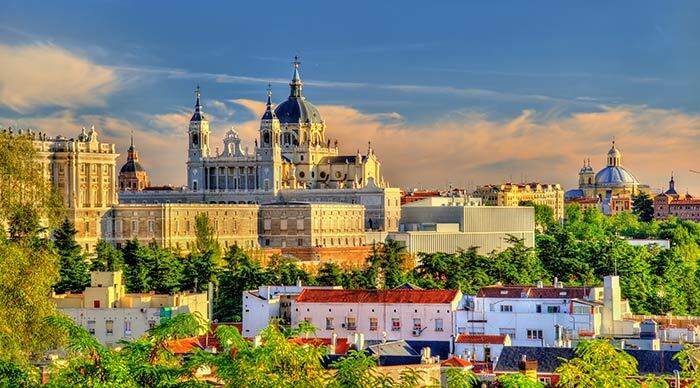 Madrid is a year-round destination. Even if you’re trying to escape the wintry cold, or the rain, you can seek refuge in one of the 70 museums the city boasts of- from the world-renowned Prado Museum to the Thyssen-Bornemisza Museum, take your time to soak in the culture! After all, that’s what Madrid is famous for. Nestled within the Sierra Nevada mountain range in the south of Spain, Granada is definitely a bucket list destination. It presents an eclectic mixture of the traditional and modern. 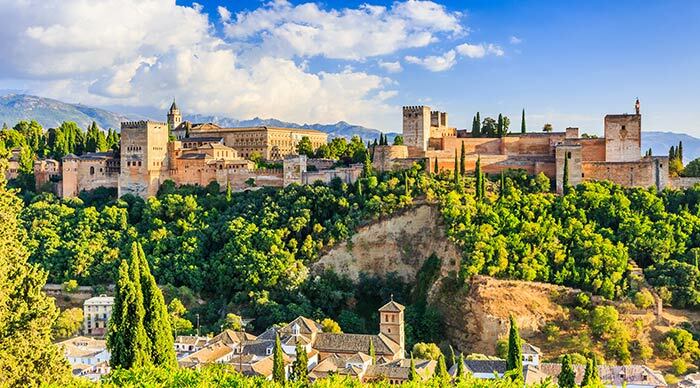 As a visitor, be prepared to be mind-boggled by the stunning Moorish art in Alhambra, beautiful ornamental architecture, and stunning medieval gardens. Whether it’s Generalife, Albaycin or Sacromonte, Granada has plenty to offer to those who are culturally inclined. Many Sierra Nevada trails are short trips away from Granada as well. So, what are you waiting for? Head to Granada, catch a flamenco show: you won’t find a more Spanish experience anywhere else! Barcelona is the city for those who want everything. Culture, shopping, food, art: Barcelona has all of it and so much more. The capital of Catalonia has a rich history and wonderful people. 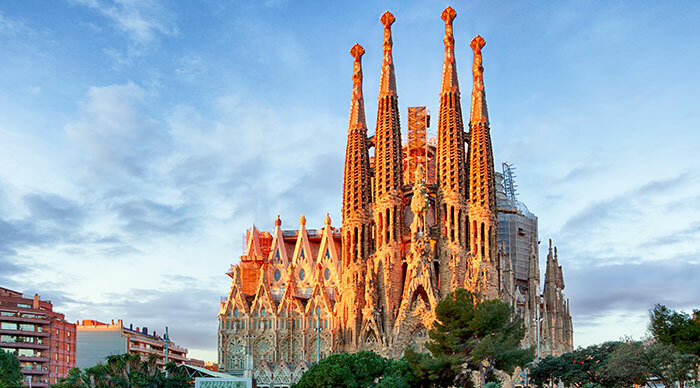 The La Sagrada Familia Cathedral, the Barrio Gotico and the Picasso Museum are just some of the must-sees, each a superstar in its own right. If you’re looking for a lively party scene, head over to Sitges, a gay-friendly resort town, or the many clubs down the Las Ramblas for a fun night out with your friends. For the more adventurous type, the hiking trails of Montserrat are also located close to Barcelona! 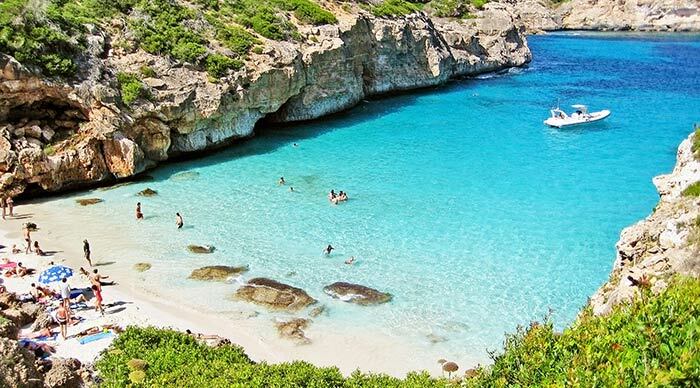 Majorca is the biggest of the Spanish Islands and definitely one of the most popular tourist destinations in Europe. It is easily one of the most popular summer destinations. Whether you’re vacationing as a family, or with your friends, Majorca is THE place to be in Europe. Of course, Majorca is not only about the parties. The landscape looks really beautiful, especially in the northern part of the island, where the Tramuntana Mountains lie. Enjoy a few days of cycling, swimming, trekking, and partying till the dawn breaks!